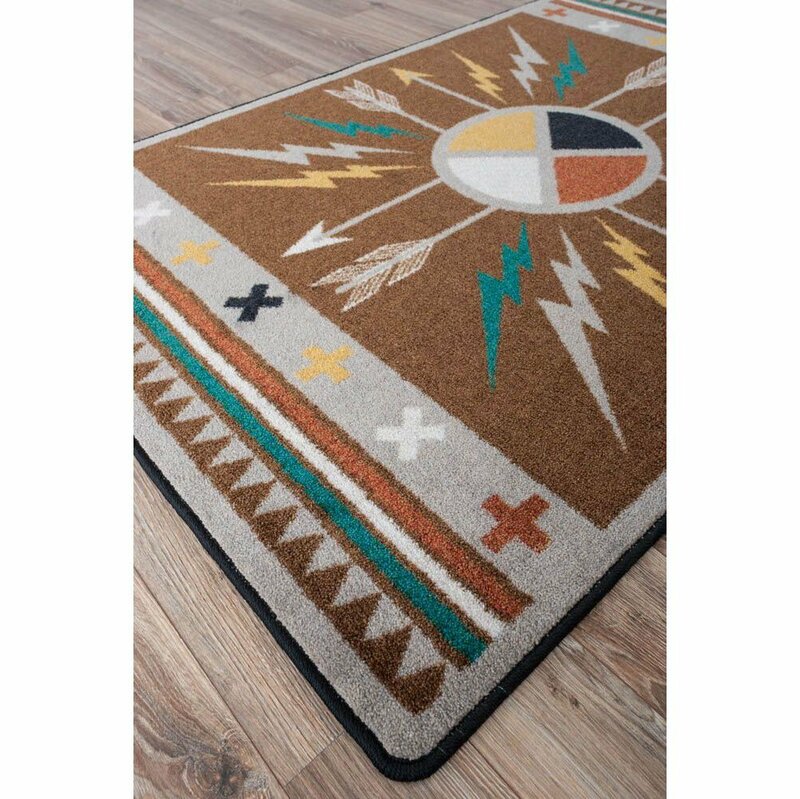 Fine area rugs by American Dakota and British designer Sacha Knight. 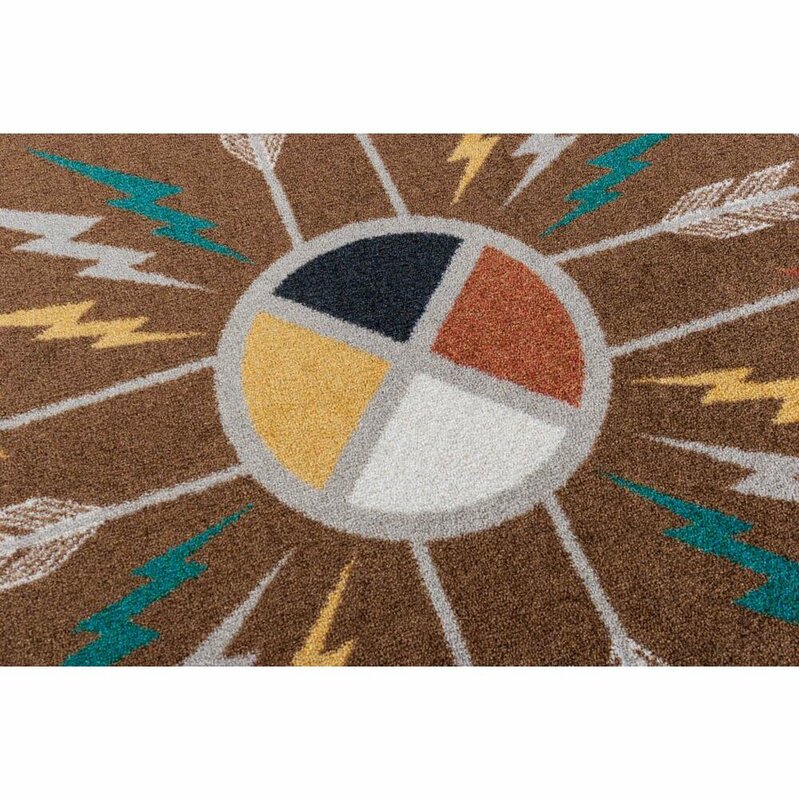 The rugs are available in 6 sizes: 2×8, 3×4, 4×5, 5×8, 8×11 and 8ft round. 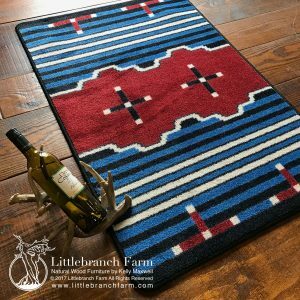 Sacha Knight Muroc rugs are an exclusive southwestern print. 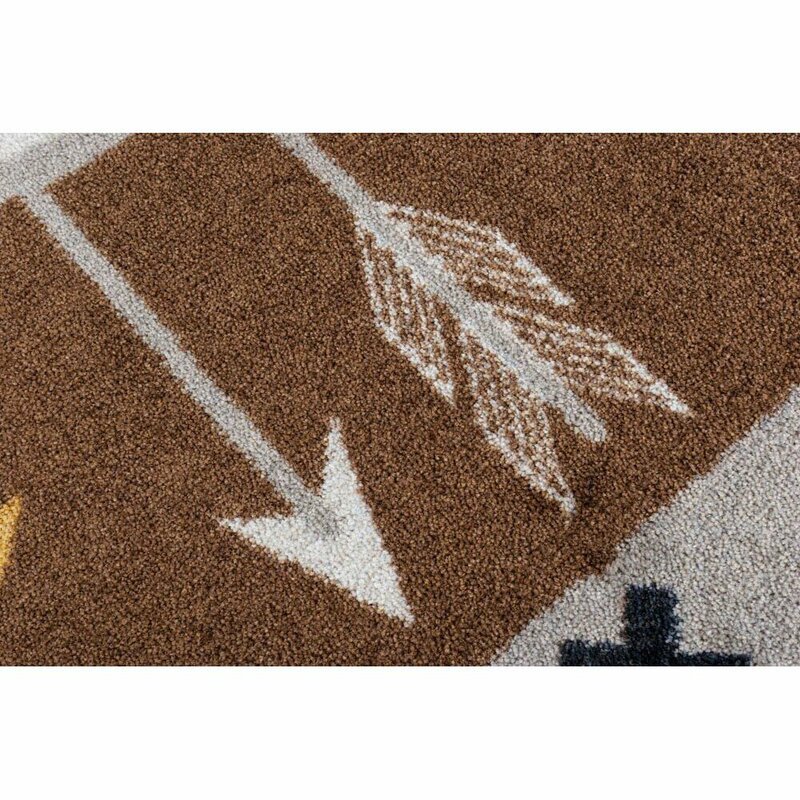 As a result of a collaboration between British designer Sacha Knight and American Dakota. 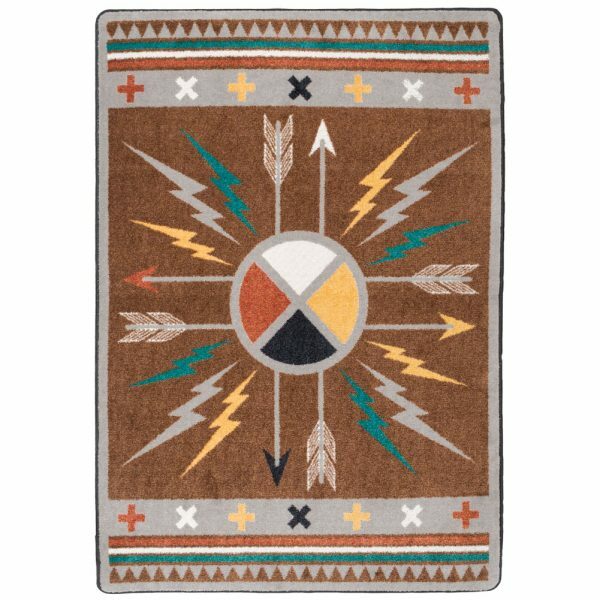 Her signature style takes its inspiration from Native American art. 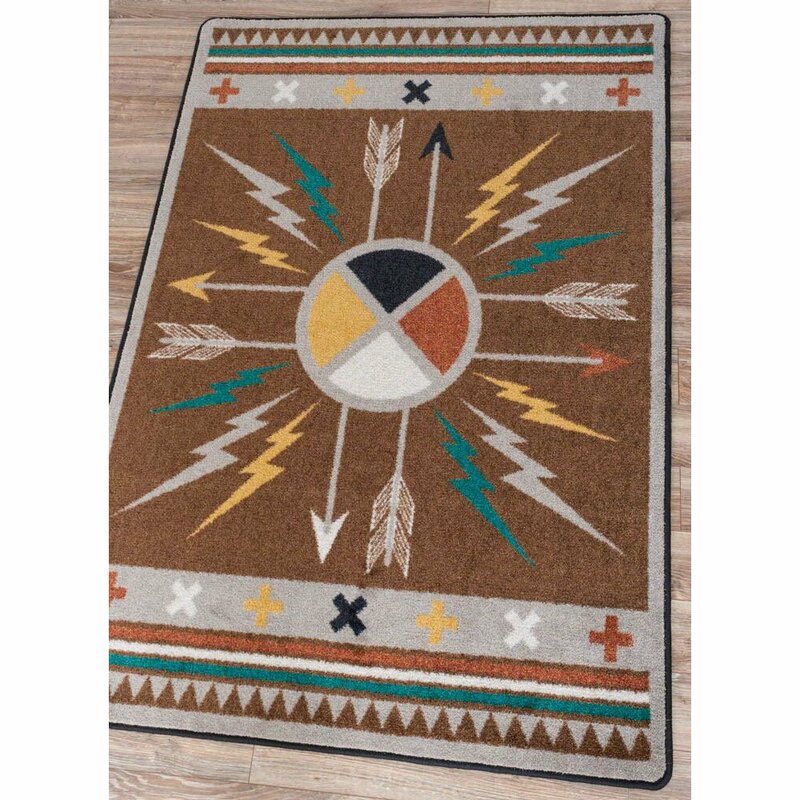 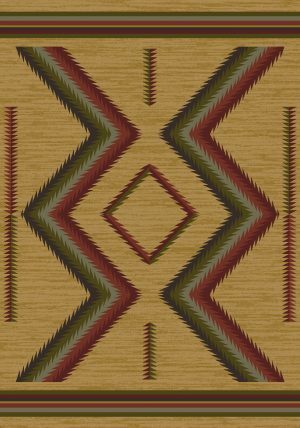 Muroc is a contemporary Southwest area rug design. 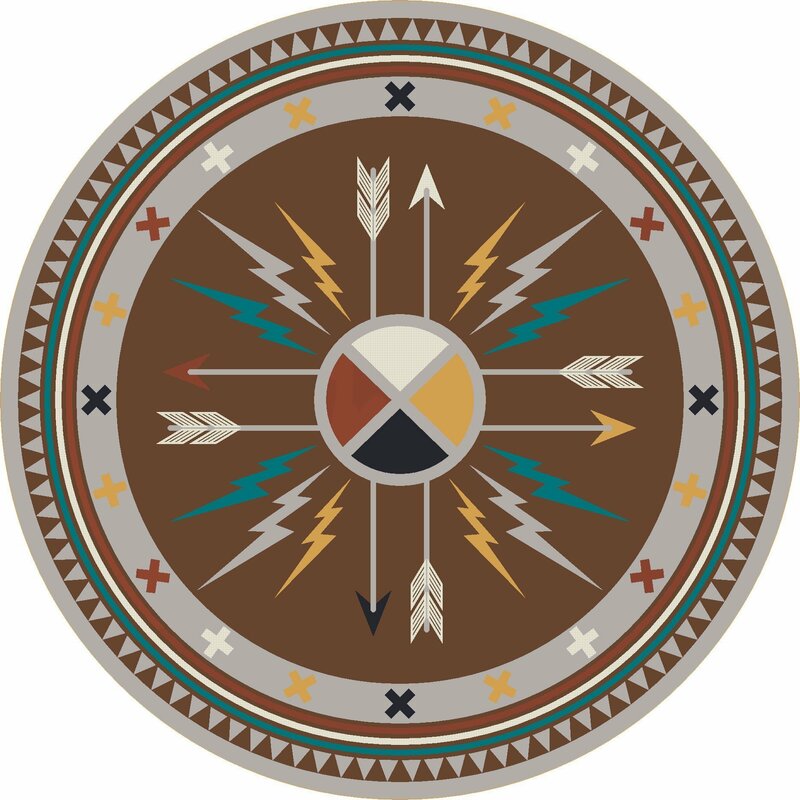 Also, the lightning bolt and arrows designs are based on traditional Native American motif but the color combination is modern. 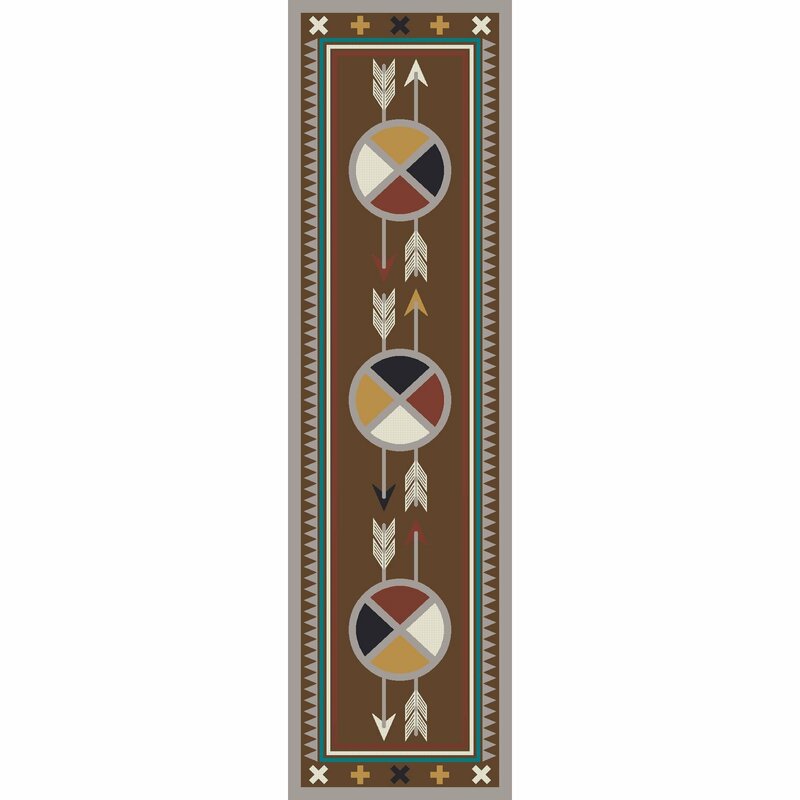 The pattern will draw the eye and create a perfect focal point. Whilst the rich brown is sure to add warmth to your home decor. 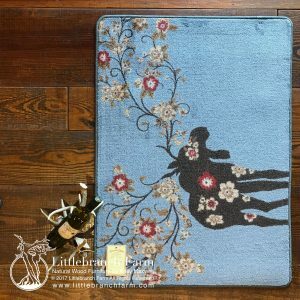 This rug will definitely be the perfect finishing touch. 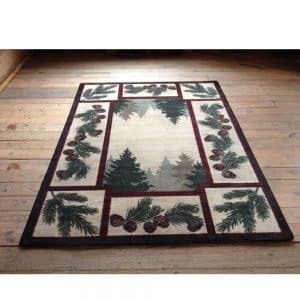 Also, this fine area rugs pairs with our natural wood furniture.